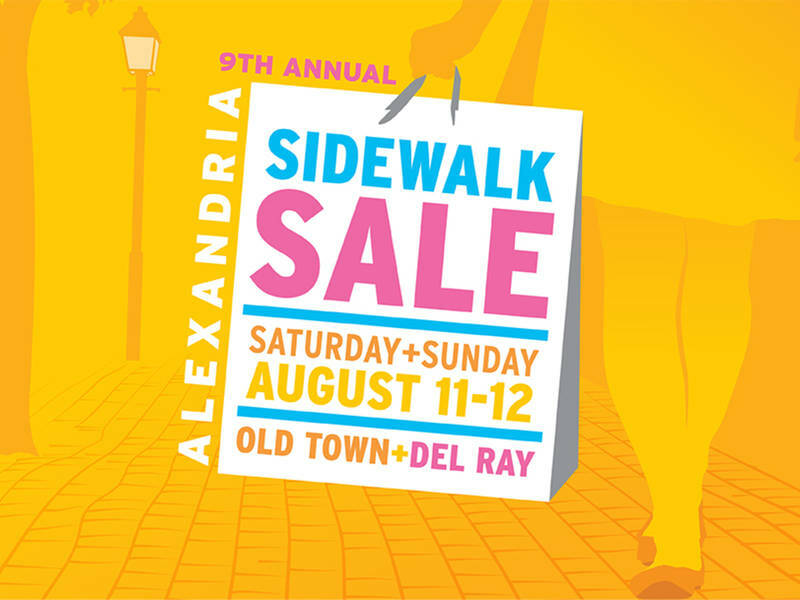 The ninth annual Sidewalk Sale in Alexandria will take place Saturday, Aug. 11 and Sunday, Aug. 12. More than 50 businesses will offering massive discounts of up to 80 percent on summer merchandise. Participating stores will have yellow balloon markers outside.